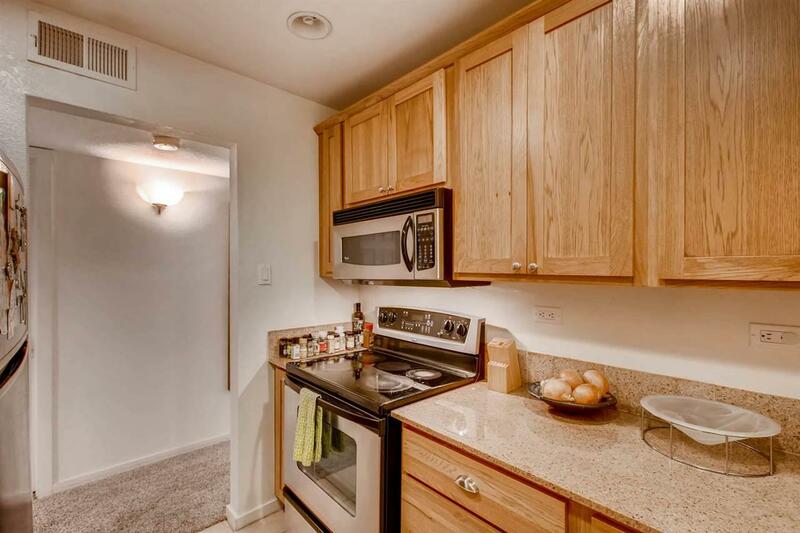 Currently the lowest priced condo in the San Mateo Condominiums!! 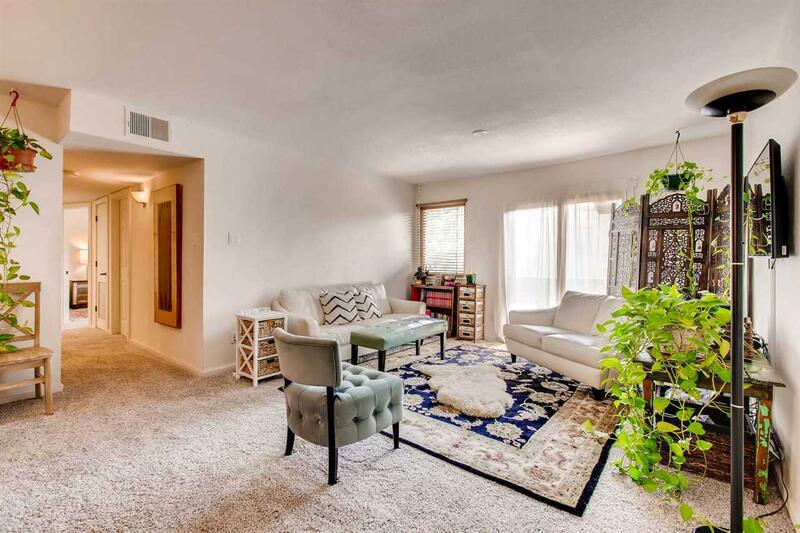 Tucked away in the back peaceful corner of the San Mateo Condo complex, far away from two busy Santa Fe streets (St Francis Drive and San Mateo) is this well maintained second story condo with a balcony patio that overlooks the serenity of trees and grass. New water heater was installed in 2017. Brand new carpet. was recently installed in 2018. New coat of paint was completed on 1/21/2019. The San Mateo Condos is a very centrally located condo complex with swimming pool, work out room, on-site management, manicured grounds, and assigned parking spaces. Condo dues include roof (schedued for replacement this year -2019) in Building 8) and stucco maintenance, grounds keeping and parking lot upkeep among other items. 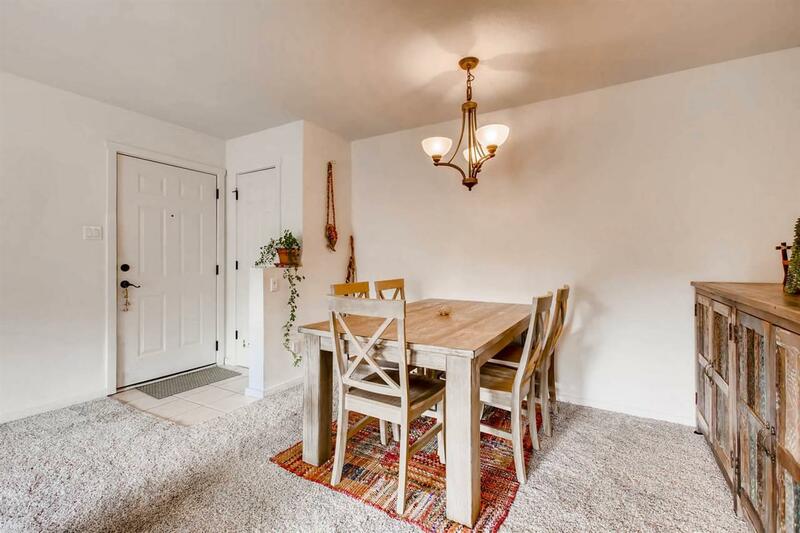 Tenant moved put 1/1/19, so now very easy to show!! Listing provided courtesy of Peter Van Ness of Barker Realty, Llc. 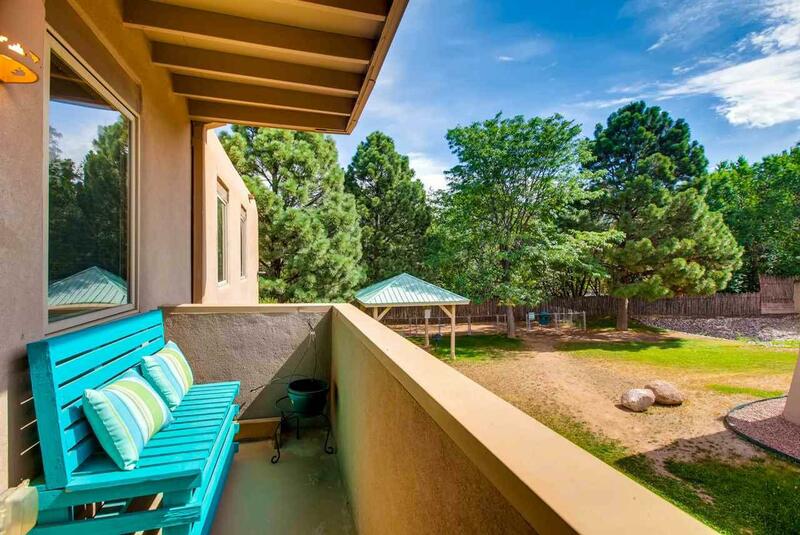 © 2019 Santa Fe Association of REALTORS®, Inc. MLS. All Rights Reserved.